Bennet joined MWA as an intern in June 2018. He was brought on for the summer of 2018, but did such great work that we kept him around for the fall as well. In his time with MWA he has become a database expert, and has excelled at all things he has been asked to do. Bennet was born in Illinois but has lived in Southlake for over 10 years. Bennet is a proud to be a Southlake Carroll Dragon. He is the team captain of the Southlake Carroll Target Team, and he helped them win Nationals this summer in Ohio. He was recently accepted to the Mays Business School at Texas A&M. Bennet is the oldest in his family. 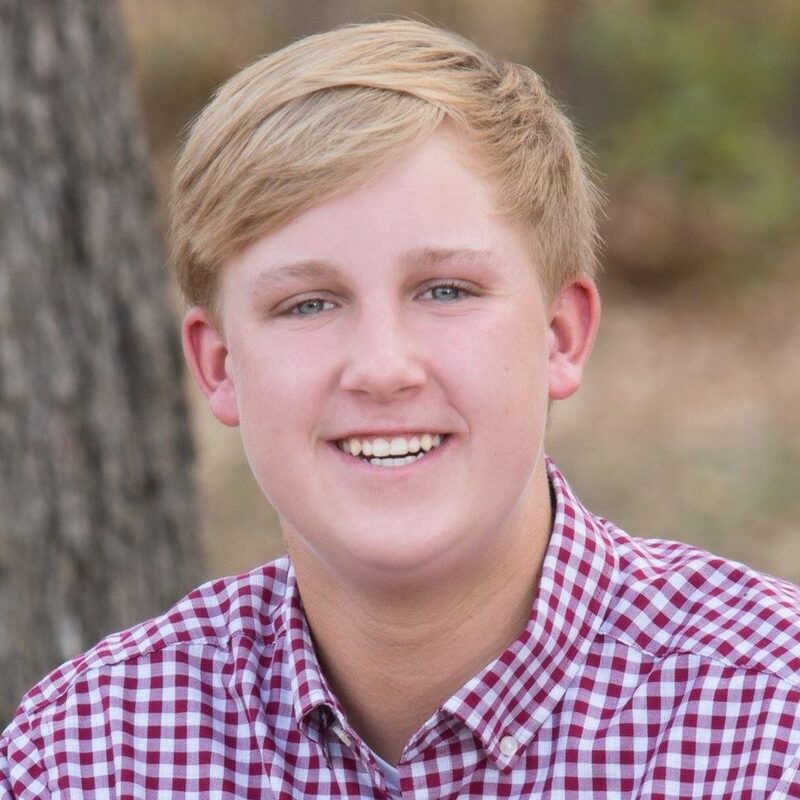 He has a younger brother who is also on the Southlake Carrol Target Team, and a member of the Southlake Carroll Golf Team.